Somes graphics about Chademo Charge Station. 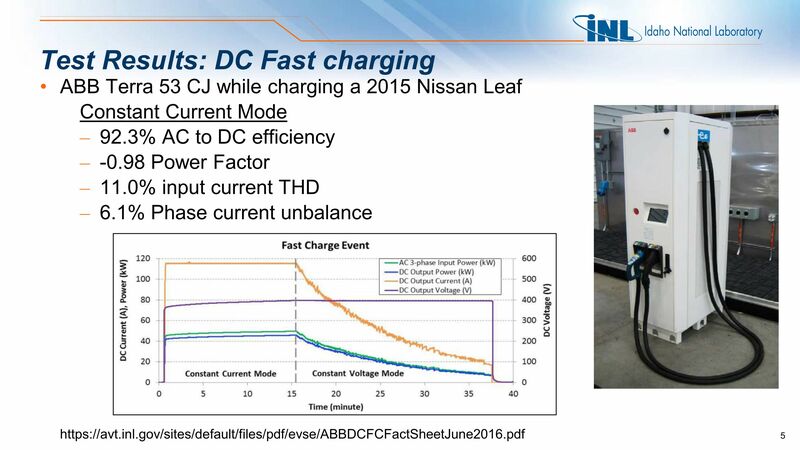 Re: Somes graphics about Chademo Charge Station. Here's some more info taken from the 100kW Chademo station at Kia's Frankfurt Headquarters. How do you pay for charge in Korea ? In france, we must have a collection of RFID card (it's hell) ... and a monthly subscription. And then, the cost add is in 15 minutes segment. - no subscription = buy a card with 20 USD ... and you can use for 2 separates charges only (no time restriction). - monthly subscription for 3 USD and then, the 15min of charge cost 3,5 USD. In Korea public chargers cost about 30 cents American for one kWh. This is the same as the daytime peak rate we pay at home. But the night time off-peak cost is only 6 cents. I have 3 cards for 3 different networks. 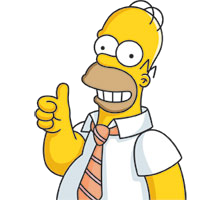 No subscriptions. Just pay at the end of the month for what you use. Example: Happy-e-Charge card at L3 Chademo station at shopping mall carpark on the mainland. I never saw other people using these. Never had to wait. In driving the whole of mainland South Korea I only saw 2 other EVs. On Jeju island there are hundreds of free public L2 chargers. The nearest Chademo at the Kia garage is also free. I have never paid to charge here. 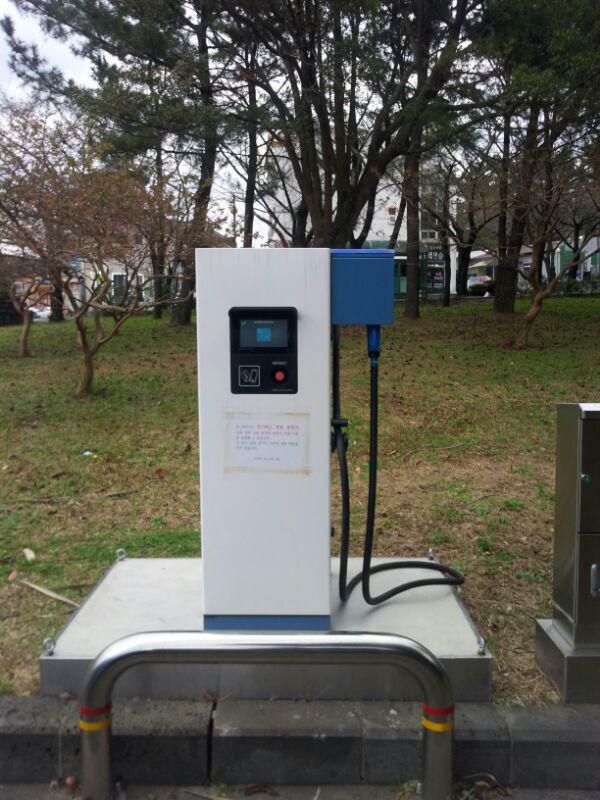 Example: 4 free workplace L2 Chargers on Jeju Island. In the picture 4 Soul EVs, one Spark EV and one Blueon EV. These chargers are normally busy, you often have to unplug someone who has finished. Last edited by JejuSoul on Thu Oct 20, 2016 8:44 pm, edited 1 time in total. 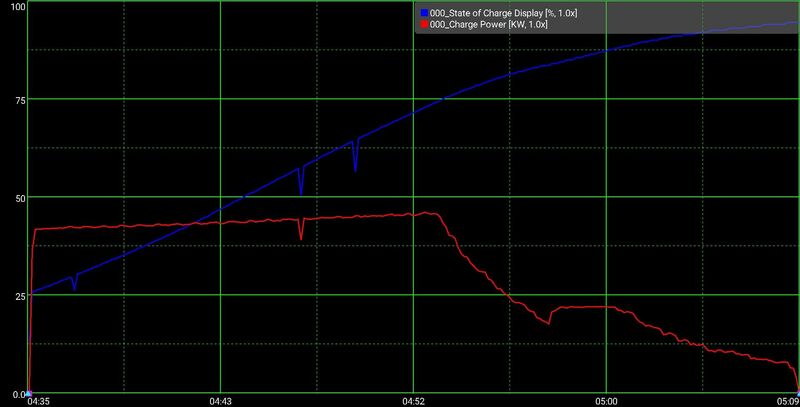 Chademo charge from a 2017 Kia Soul EV (car don't stop at 84%). Some graphics about Chademo Charge Stations. The cars are tested inside a container with controlled temperatures. I am particularly interested in Note 5 at the bottom. The thermal regulation load is an approximate calculation of the amount of energy used by the vehicle to regulate ESS temperature, where applicable. This is calculated by subtracting the amount of energy into the ESS from the amount of energy output by the DCFC; the calculated value also includes resistive and conversion electrical losses. 3) the system could be powered directly from the 12 V battery of the vehicle. It might be interesting to compare the energy required to cool the pack at 50ºC from various different EVs. !! "During testing, fast charging at 50 °C DC was not able to be conducted due to the vehicle preventing the charge event from occurring." "The enclosure temperatures were not measured during the initial testing of the 2013 Nissan L eaf, but they will be recorded in future testing." Last edited by JejuSoul on Mon Jun 25, 2018 8:45 pm, edited 1 time in total. Other point (or question) : this car at 50°C of ambiant temperature ... but the inside is cooled by the A/C ? Because of this, the fan of battery use cold temperature (and expulse this at the event on the rear bumper). or the car is OFF during the charge ? it's a good question because i regulary charge my car with me inside (because it's fast), so i use A/C in AUTO mode when i charge. in my country, you have 28-35°C ... or +5°C to -20°C (it's not country for bike, it's sure). and this case can modify the fan strategy. 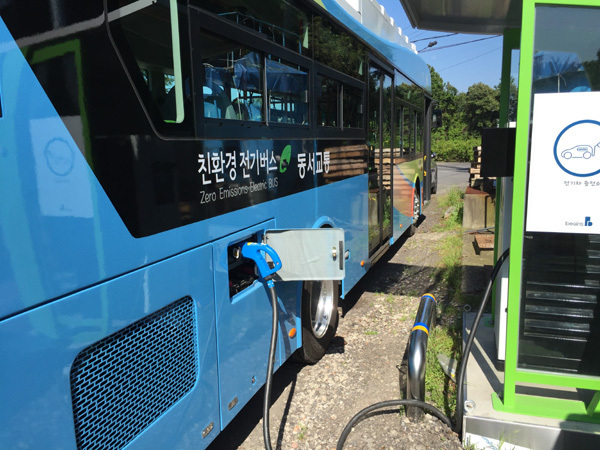 Here in Jeju we have electric buses. Mostly they use a battery swap system, but they can also use Chademo. The battery in the bus is rated 102kWh and 600V. I went to test one of these bus L3 chargers today. The sign underneath warns car drivers not to try it because it uses a higher power than normal. I tried anyway but couldn't get it to start because my cards didn't work. Anyone know if the Chademo protocol has a higher power rating for buses, and if so what happens when you plug a car in.